Hello friends!!! It's here! Friday and the beginning of my favorite season...Fall! It's also a brand new month. A clean slate to start over. Last month is now in the past. Begin working on what's ahead and keep moving forward. 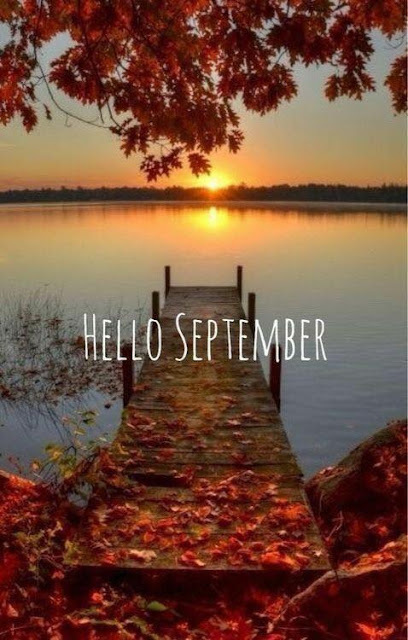 Happy Friday and September! The kids are so excited for the upcoming Labor Day weekend, both of them are participating in our High School's first home football game of the season. Jillian will be cheering and Nicholas will be participating in the opening ceremonies. With both kids now officially in school full time, looking forward to the weekend with my family brings on a whole new meaning. Join me now as I link up with Erika to highlight a few of the fun things I am loving on this week. Fall Camo...what? This is certainly one thing I never imagined in my wardrobe, yet here we are, totally crushing on Camo for the Fall. I found this adorable raglan camo long sleeve tee at Jane.com. We have nothing but love in this house for Cleveland sports and right now our Cleveland Indians are on fire leading up into playoff baseball. September marks the last month of the season and there is no question that our beloved Tribe will be making another trip to the playoffs. We made it to the ballpark this past weekend which is always a fun time for the kids! They share our love for Cleveland sports and there is truly nothing better than witnessing their excitement as they see their favorite players up close and personal. 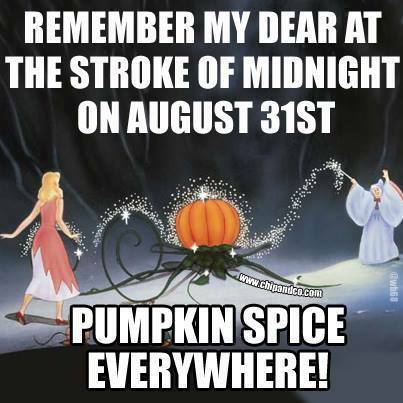 The beginning of September seems to officially make beginning of "Pumpkin Spice Season" and to say I am excited is an understatement. 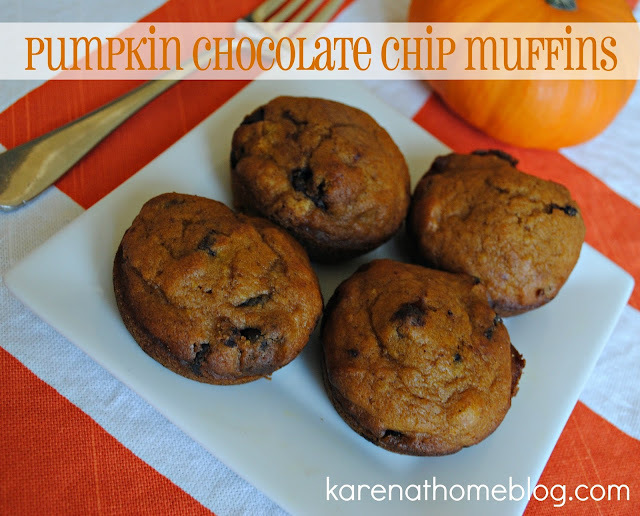 I literally can not wait to make a batch of my Pumpkin Chocolate Chip Muffins again along with enjoying all of the other pumpkin spice yuminess that is sure to surround us wherever we go this season. Have a great Labor Day Weekend friends! Oh I've been waiting for Sept. 1st as I've grabbed my Pumpkin Spiced Latte this morning :) Love this season and yay for football !!! Is Limelight similar to Lipsense ??? Just curious.